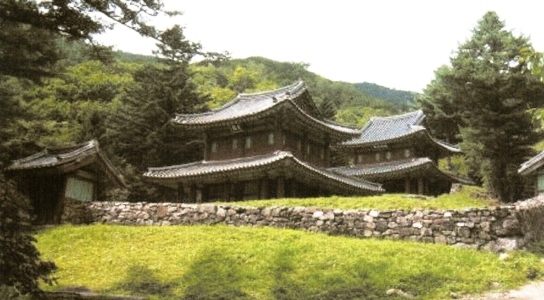 the Seonwon-bogak Hall that still survives from Joseon days. sure that the precious archives were protected. 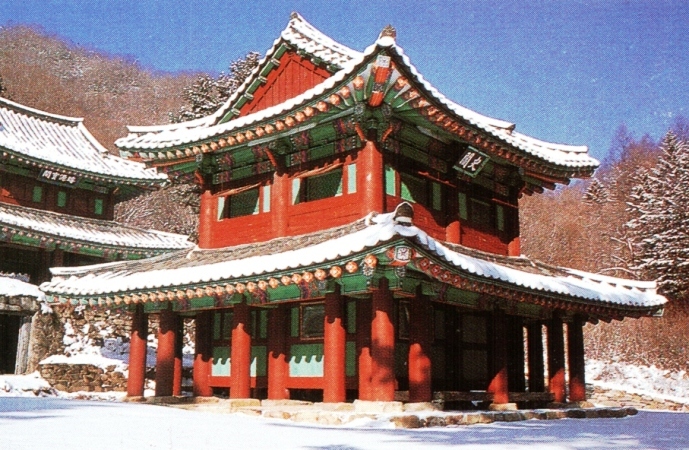 with the archives building still survives in authentic condition, however.